Work on a major expansion of Upper Clements Parks is expected to begin this summer and possibly be open by the fall, says general manager Gregg Gaul. 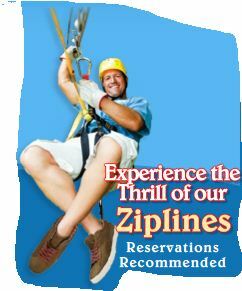 To read the full story click on the Zipline Rider photo. We look forward to offering special packages to stay and play when the new part of the park opens in the Fall.